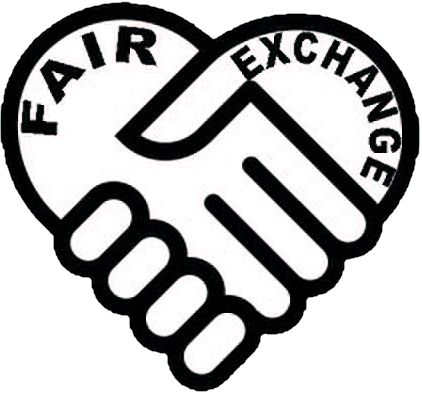 The Fair Exchange: Do you have or know someone who has a lung condition ? COPD support group Wednesday 2nd March 1.30-3pm at the Oulton Institute working with BLF. Do you have or know someone who has a lung condition ? COPD support group Wednesday 2nd March 1.30-3pm at the Oulton Institute working with BLF. COPD support group Wednesday 2nd March 1.30-3pm at the Oulton Institute working with the British Lung Foundation.